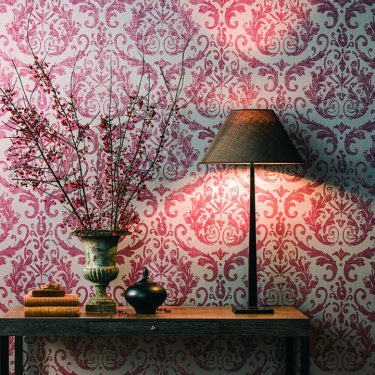 Wall coverings and wallpapers are a great, affordable way to transform a space. 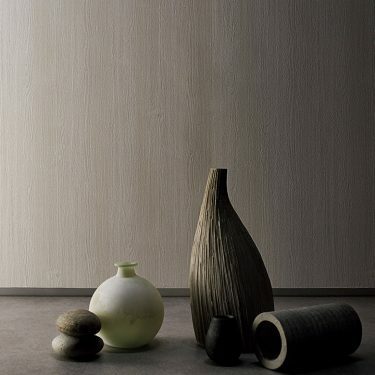 Whether you’re looking for bold patterns, luxe performance textures or easy-clean fabrics, you’ll find it amongst our range of wall coverings. 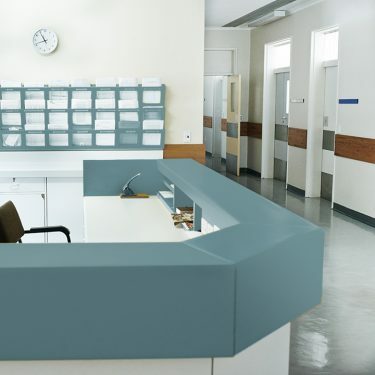 We supply interior designers Australia-wide with high-end, durable wall coverings to suit all commercial needs. To discuss your projects, don’t hesitate to reach out to our team today. We’re always happy to help our customers find the perfect fit for their clients’ needs. 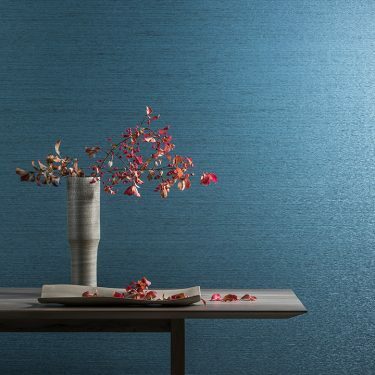 Baresque’s impressive range of wallcoverings show it is the industry leader. 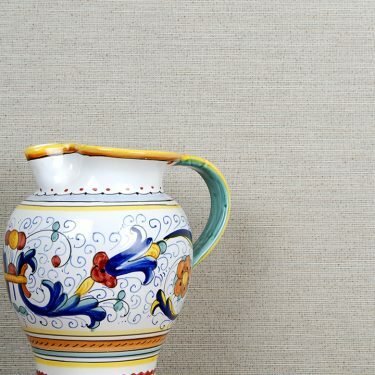 Wall coverings were the original heart of Baresque. Baresque knows this business well and has a track record that shows we are an industry leader, having completed numerous large hotel and casino contracts around Australia and the Pacific. 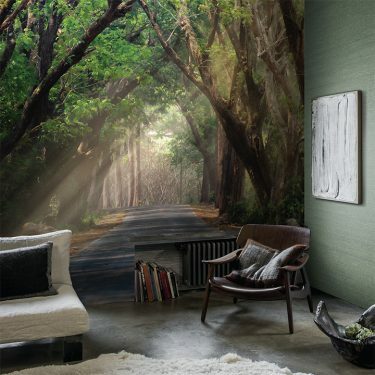 Check out the newly released range of Wallcoverings or view the whole of ESQUE Volume 15 here. 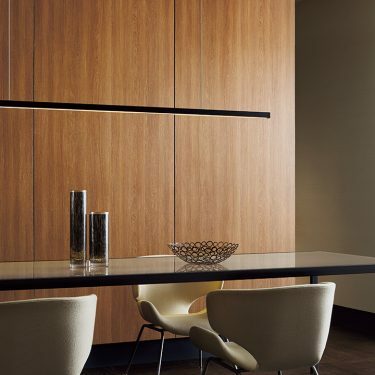 Interior designers Australia-wide seek our solutions for their projects. We ship our products to Sydney, Melbourne, Brisbane, Adelaide, Perth and beyond! If you have questions regarding our products, pricing, shipping, or anything else – don’t hesitate to reach out to our friendly team today. Whether you know exactly what you need, you wish to browse our range, or you’d like to find out more about our projects from the industry leaders, don’t hesitate to get in touch. We are reachable by phone on +61 1300 306 399, by email at info@baresque.com.au, or through our enquiry form. We understand that deadlines are often tight in the interior design business, which is why we will always to get back to you with all the information you require as soon as possible.